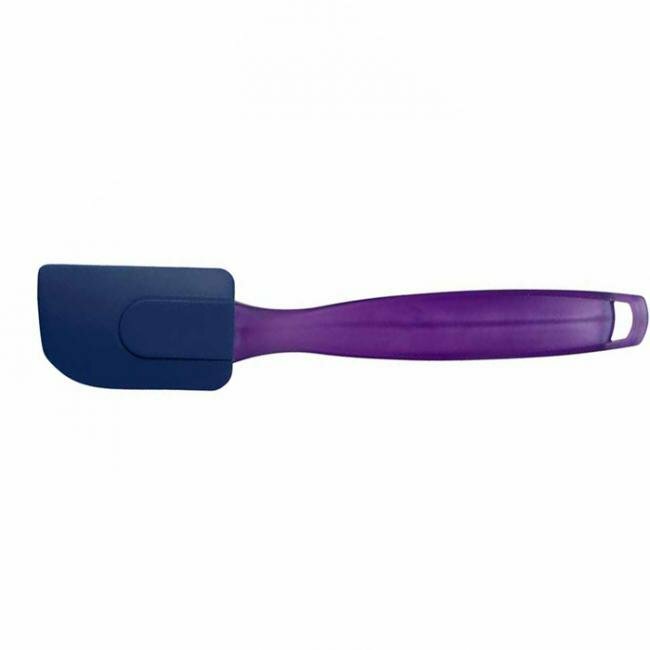 • A necessity for every kitchen, great for spreading, stirring or scraping flat and curved surfaces. 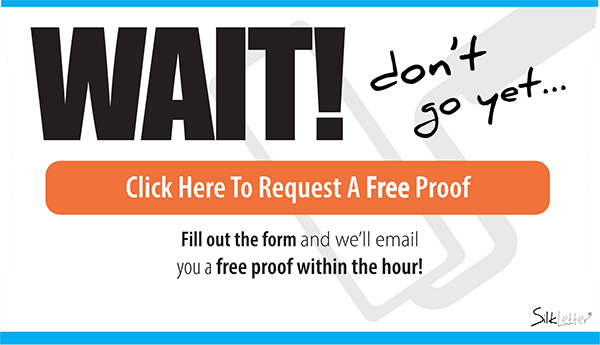 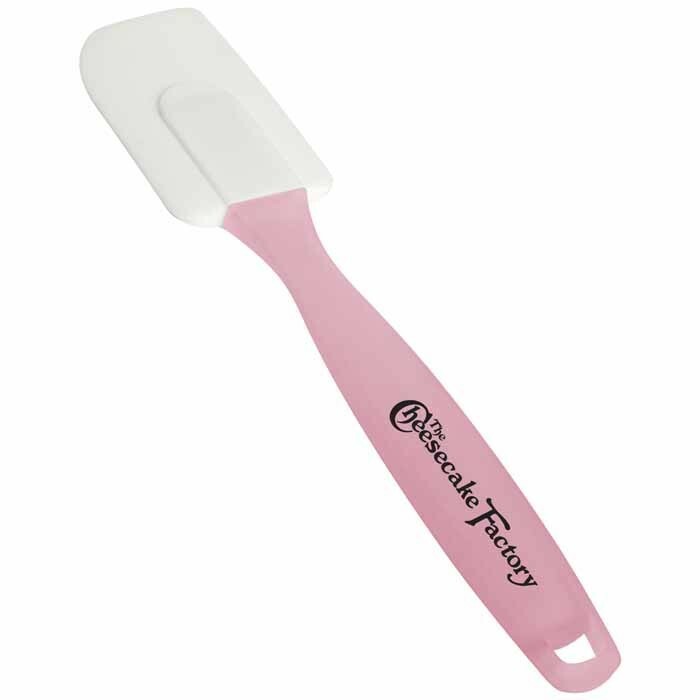 • Silicone spatula component can handle temperatures above 450°F and is FDA approved. • Top rack dishwasher safe.